Our installation and repair experts keep up to date on the latest technologies. Prompt, courteous, clean, and quiet—they understand that the reputation we have built over 7+ decades depends on your satisfaction. The heating systems we recommend to you will pay for themselves in just a few years, thanks to your lower monthly energy costs. We will gladly discuss which models are best for the demands of your home and family. 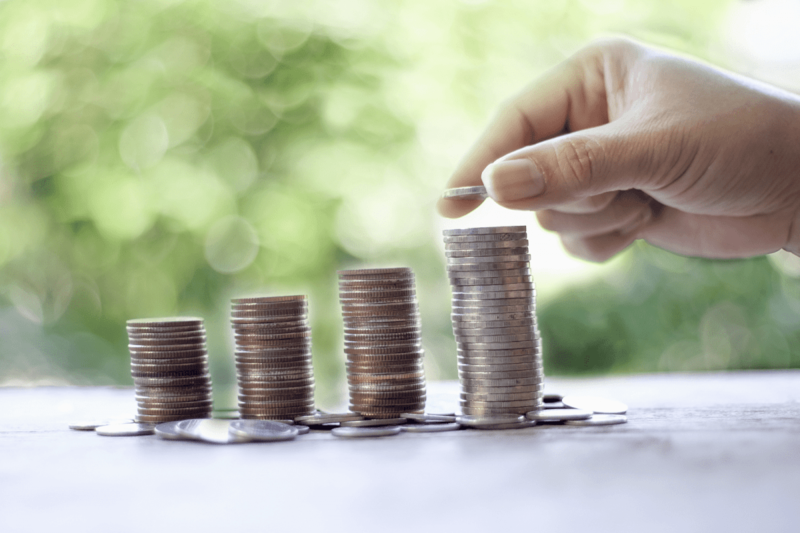 Manage your monthly bills more effectively with our Budget Plan, avoid fuel pricing spikes with our Ceiling Cap Plan, and even use our Pre-buy Plan to stock up on fuel oil at a set price—with free storage and delivery on us! 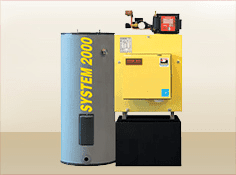 Founded in 1939 by Ben Van Doren, Van Doren Oil is one of the most equipped oil companies in NJ to handle any service required for your oil heat system. As a full-service oil company, we never use sub-contractors. We have a dedicated full-time staff which enables us to provide the consistently high level of service our oil customers have come to expect. 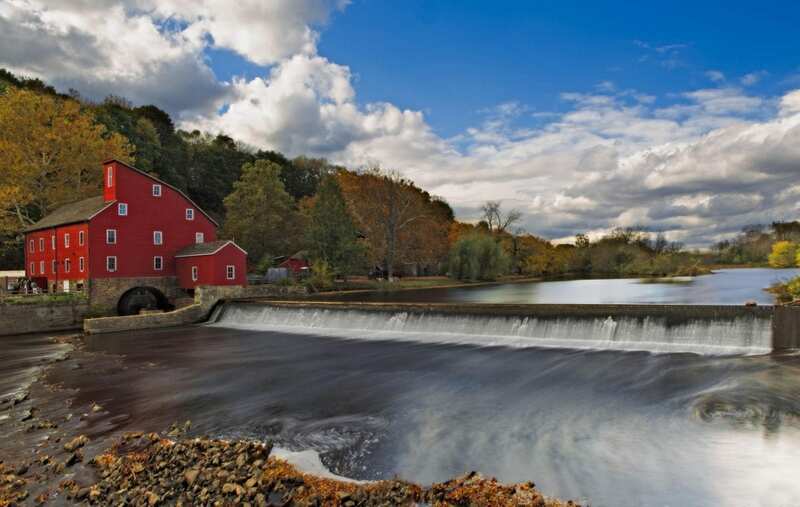 We also boast one of the largest inland oil storage facilities in New Jersey. 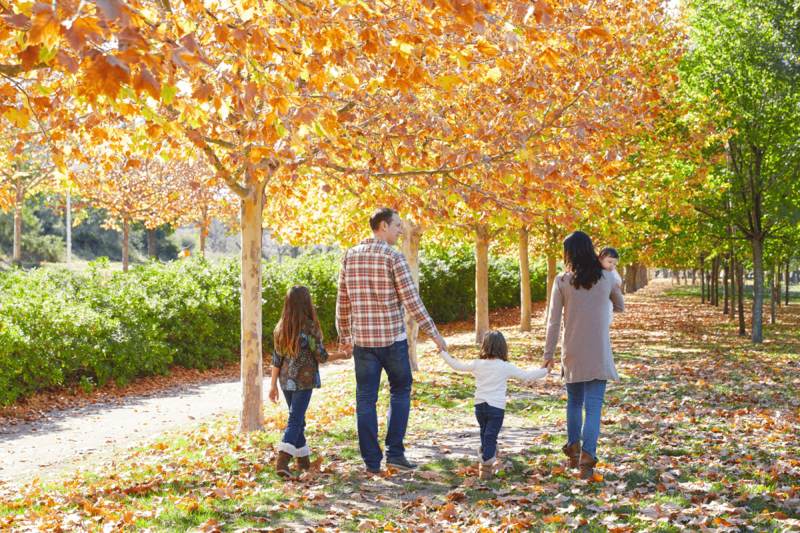 You can read more about our family operated business on our about page. 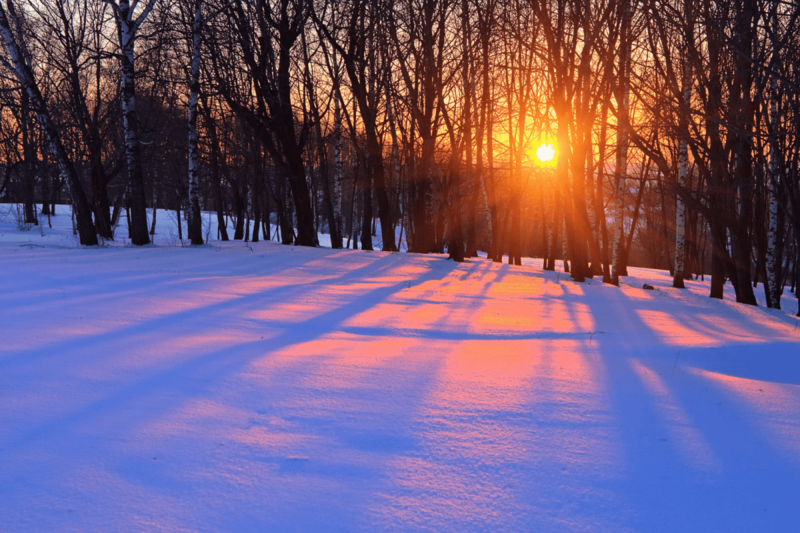 While home heating oil and oil heat services are our primary products, we also supply on- and off-road diesel fuel, gasoline, kerosene, lubricants and hydraulic oils to Hunterdon, Somerset and parts of Warren and Morris counties. Some oil companies in NJ will stop completely at delivering oil. We don’t just stop at delivering oil. We also provide fuel take servicing, fuel storage tank installation, heating system repairs, or take the worry about unexpected, big repairs with one of our service plan options. We also understand that emergencies happen which is why our emergency services are available 24 hours a day, 7 days a week, 365 days a year. 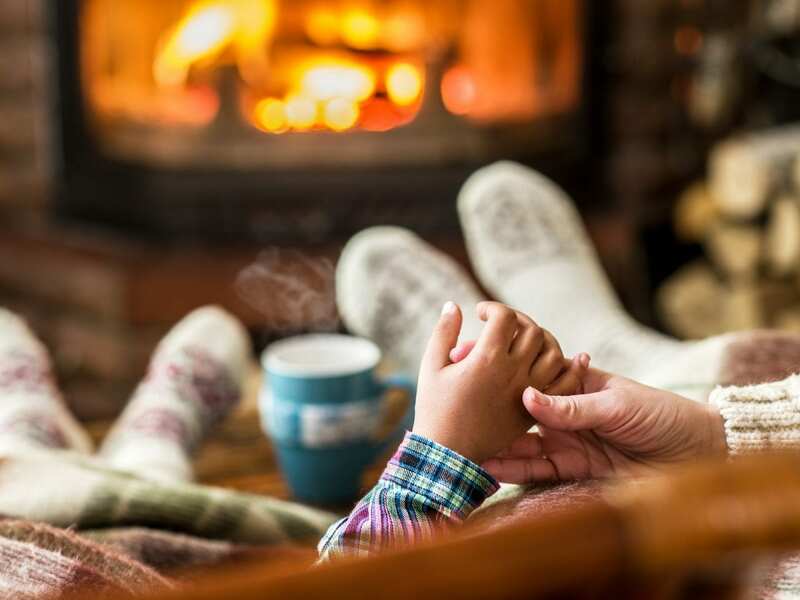 Are you ready to have the peace of mind that all of your home heating oil needs are met through exceptional service? Give us a call (908-534-2125) or contact us to get started today. 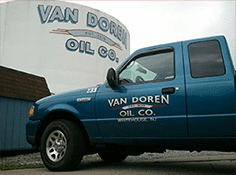 We look forward to having you join the Van Doren Oil family, one of the top oil companies in NJ.